My answer seemed to always surprise - I didn't go on "a diet" and I didn't follow a "program." Unless you consider my method to be a diet program, which it probably is. If you want a quick fix, then you will be disappointed. My daily "program" is simple. Two basic rules. Eat Right. Exercise. For those that have asked what tools or resources I use, this page is for you. But, keep in mind, these are what worked for me. Although they will probably help you on your journey, don't be afraid to experiment. And if you find a tool that is better, or should be added, please share a comment for the rest of us. If it doesn't work for you, leave a comment. Want some help? Send me an email. 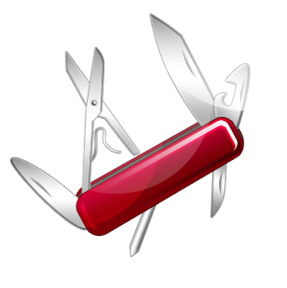 Click the images to follow a link to where you can find the tool. Some are free. Others will cost a small amount. Pick out what will work for you. As always, you should consult a professional before beginning any weight loss or exercise routine. You need to track your measurements. Weight, yes, but even more. I used Google Docs because I could get to it from anywhere, including my phone. If you want a template to use, send me an email and I'll send you my spreadsheet format. 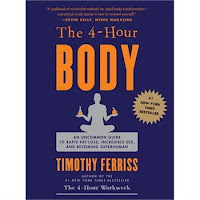 Got the idea from Tim Ferris' book, The Four Hour Body. 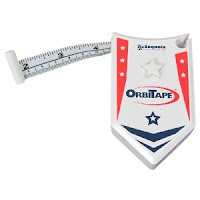 Easy to use because you don't need someone to help you hold a tape. One hand operation. Tim is one of the most creative and daring people I have read. And his book has some great ideas, some wild ones, too. 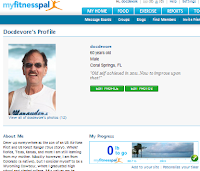 Great web resource for tracking calories eaten and calories burned. Great goal setting tools, too. If you join, add me as a friend. If you want to get ideas about exercising, this is the place. 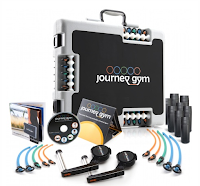 Even better selection of tools for tracking progress, including your weight lifting stats. Awesome collection of "how to workout" videos. Less expensive than a gym membership. Training videos are awesome. The workouts are great. Tell them Doc sent you and get a discount.